We are a real estate boutique law firm located in Midtown Manhattan and covering the entire state of New York. Our clients include buyers and sellers of single and multi-family houses, condominiums and cooperative apartments. We are results-oriented and client satisfaction driven. 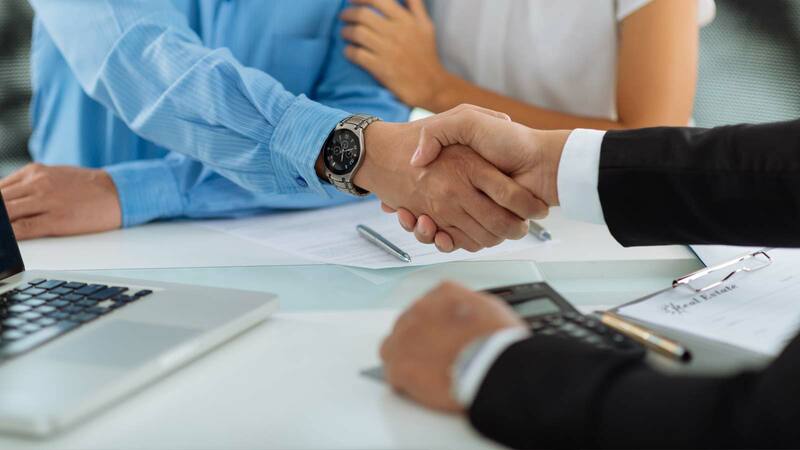 Our Managing Partners have a hands-on approach and our staff includes highly qualified senior attorneys and paralegals, averaging over ten (10) years of real estate and mortgage finance experience. Our staff has professional experience at national title underwriters, institutional lenders and cooperative managing agents and bring that unique expertise to our practice and to help each client achieve their goals. We have invested enormous amounts of time and capital in our technology platform and our compliance posture. We have embraced the American Land Title Association's industry Best Practices for title and settlement agents and undergo annual testing in both compliance and information security. Addtionally, we have an ISO (Information Security Officer) holding a CISSP designation on retainer to help bolster our information security posture.